This article and questionnaire uses as an example translating an English website into French, but is equally applicable if you want to translate an existing site from any language to any other language, or to multiple languages. Which CMS (Content Management System) your site is created in. How much you (and your customers) like your existing site. How complicated your site is. If you’re likely to add other languages down the line. If you scroll to the bottom of this page, then you can complete a quick questionnaire that attempts to say which solution is best for you, however let’s first explore the pros and cons of each solution. If your existing site is in Drupal, WordPress, PrestaShop or one of the other popular open source CMS’s, then it’s relatively easy to add the functionality that allows you to create a multilingual version of the same site (View the guide to making multilingual Drupal websites as an example). You can also configure it so that 2 domains (e.g. 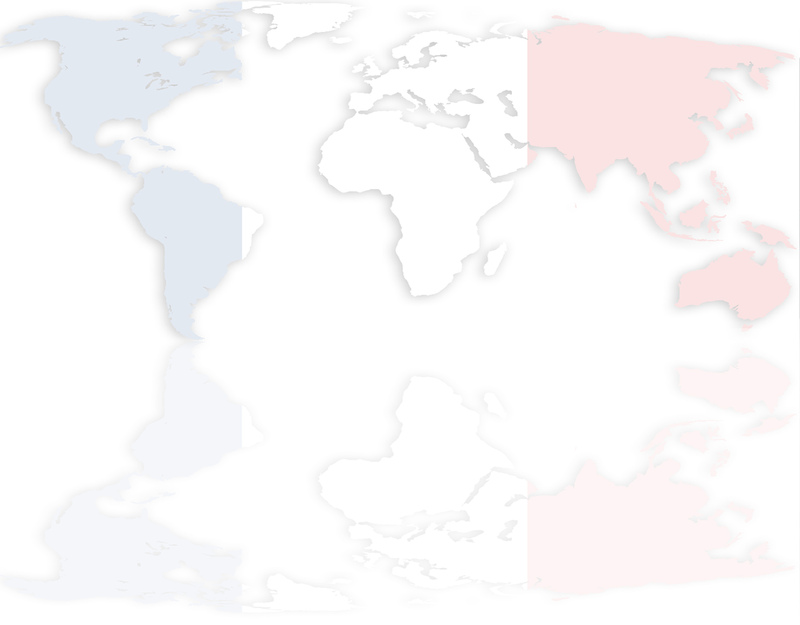 a .uk and .fr version of your site) share the same database, but show different languages. If you have a different CMS, then do some research and see if this is possible, or talk to your web developer. The CMS does some of the translation for you (translations of login messages, checkout messages on ecommerce sites, dates, etc. are already included with the CMS). CMS’s like Drupal and WordPress provide clever interfaces that tell you what has been translated and allow you to create a French translation of a page without having to re-upload the images, etc. These CMS websites have good SEO elements built into them and provide the option of having a responsive (mobile friendly) design. It’s easy to add a third or a fourth language using this method. It’s entirely possible though that you have a different CMS and that this option either isn’t possible, or would be too complicated to implement, in which case there are four other possibilities, each with their own pros and cons. If you love your existing site, or it has complicated features that would be hard to replicate, one option is to copy the files and database to a new server (or to a sub-domain on your existing server), then translate all the files and the database there. This can be time consuming and means ongoing updates have to be made separately to both sites, but the benefit is that you will have a French website that mirrors your English site on completion. Option 3 is to keep your English website as it is and create a completely new French site using a different CMS (we would recommend Drupal, WordPress or PrestaShop as they allow you to add more languages later, help with SEO and have a user-friendly interface). This is a good solution if you have a relatively simple or small site, or if you’re not overly happy with your existing website for whatever reason. A final option is to add Google translate to your website. This allows visitors to select which language they want to view your site in. This isn’t recommended as only the English version will appear in search results, therefore from a French SEO perspective your website will be invisible. Automated translations are also still not great quality, so this isn’t the right approach to create a professional impression when marketing your company in France! To discover which solution is best for you, please complete the questionnaire below. What Content Management System (CMS) is your website in? How complicated is your existing website? How much do you like your existing website? I detest it or it's broken. It's OK, but there are things I'd change. I like it, but I'd change it if I had to. I love it and so do my customers! Are you likely to want to add other languages in the future? Yes, I want a multilingual site in 3+ languages. but I might add another language later. No, two languages is good for me.